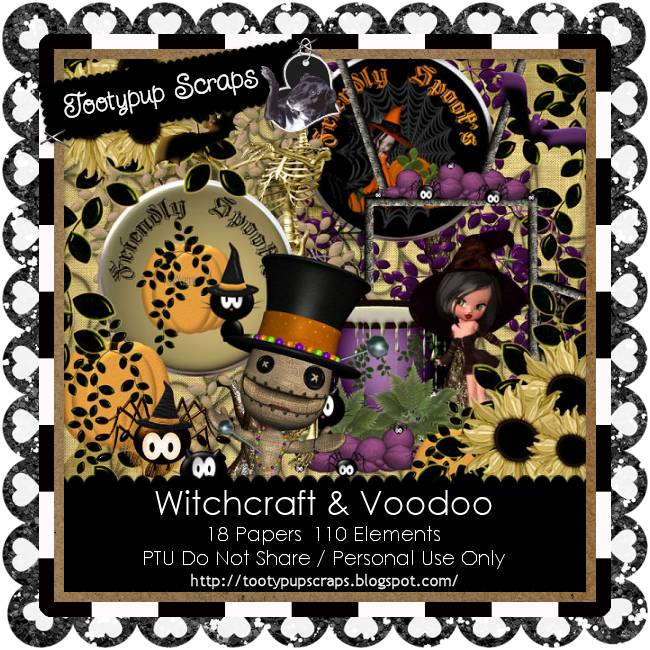 using my kit "Witchcraft and VooDoo"
as much as l did putting it together. lost a family member or a close friend. would ease the inner pain we feel. and the hope we hold for the ones we have lost close to us. The hope that they are well and watching over us. Well Halloween is just a couple of days away. Amy Marie. It is beautiful sweetie. thank you so much. Two beautiful Tags from Jane. 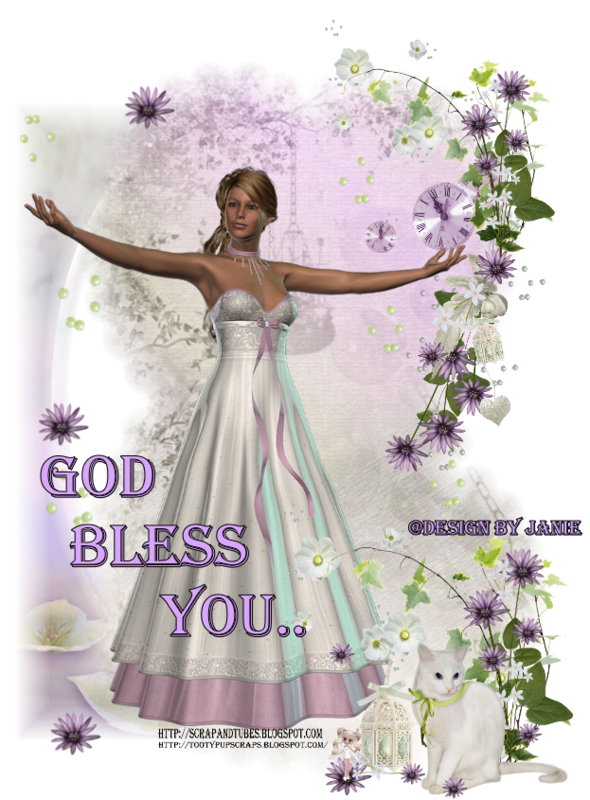 Made using my Awareness Kit "Inside I Hide"
Thank you so much Dear Jane. 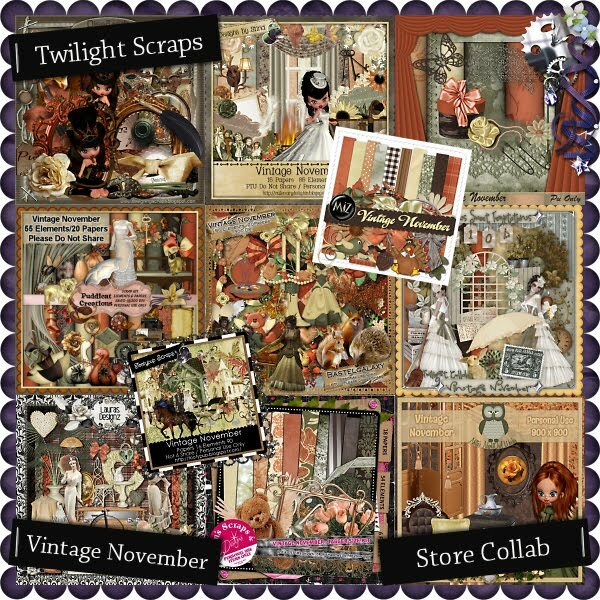 There is a total of 11 Tagger Kits inside collab. with any purchase of $10.00 or more. Go to check out and it will automatically add the collab to your cart. So hope to see you in store soon. This Halloween kit has a touch fun and delight about it. and the Bats out and about for fun on Halloween's night. So come on and join in the fun on this night in time. 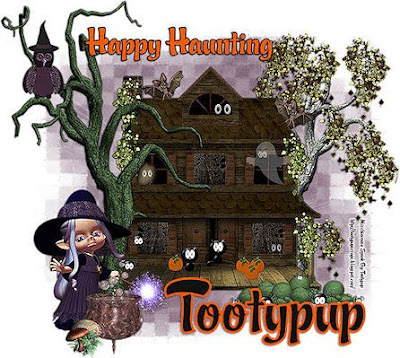 Where Spooky and Magic can all be delightful on this Halloween Night. 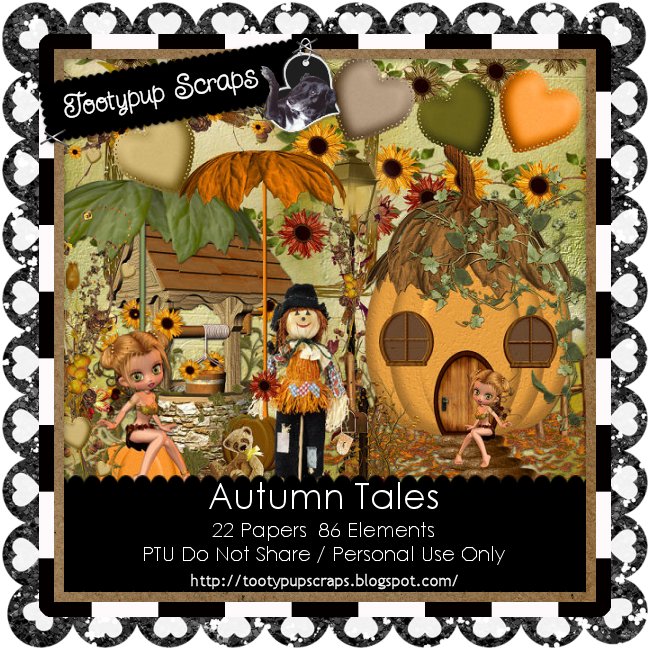 Another delightful Autumn kit from the PUP. As you all Know,The PUP loves Autumn. And yesthis kit had a touch of fantasy as well. 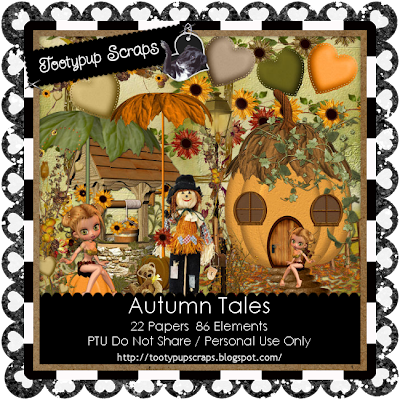 So come on and feel the touch of Autumn Tales. As anyone who has suffered depression knows, the key is understanding or to show understanding. 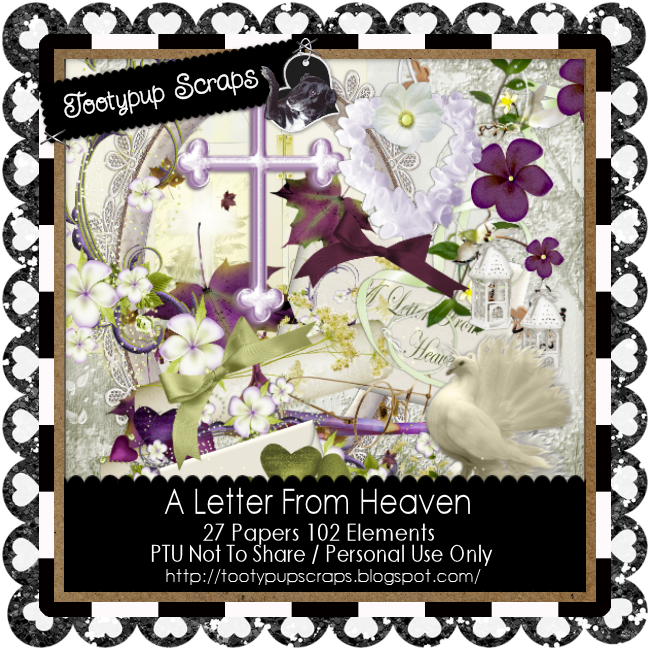 Dee from our CT has captured this in her tutorial featuring Susan's "Inside I Hide" kit. Thanks so much Dee! 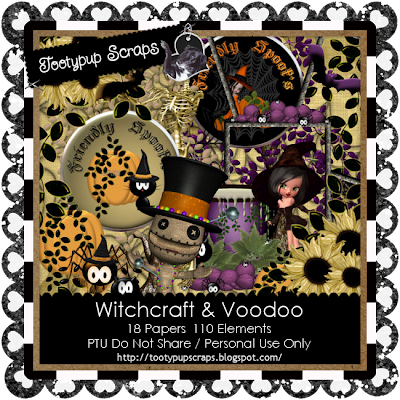 As Halloween approaches this month, Crystal has written this delightful tutorial featuring Susan's "Mischievious Spooks" kit. Thank you Crystal. This tutorial was written by Cari of Black Widow Creationz from our CT using Susan's "Inside I Hide" Depression Awareness kit. Thank you Cari, it is lovely. 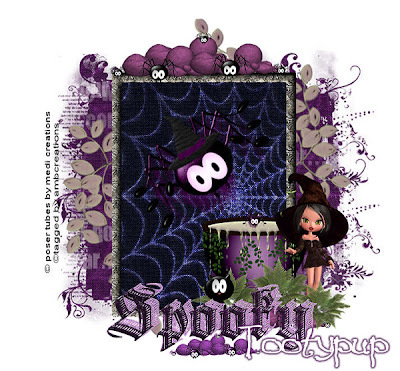 This delightful tutorial was written by Kylara from our CT using Susan's "Mischievious Spooks". Thank you Kylara! 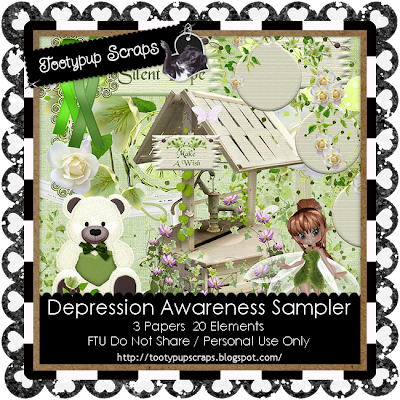 Amy Marie, from our CT, wrote this lovely tutorial featuring one Susan's latest kits "Inside I Hide" which is for Depression Awareness. Thank you, Amy Marie. 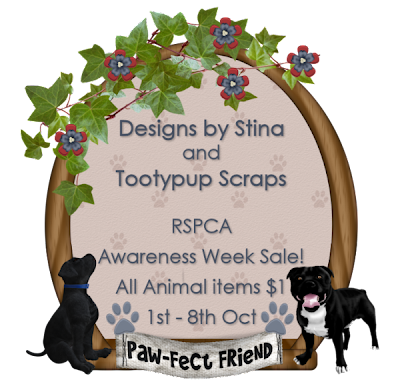 1st till 8th October is RSPCA Awareness Week here in Australia, with Friday 8th being Happy Tails Day. 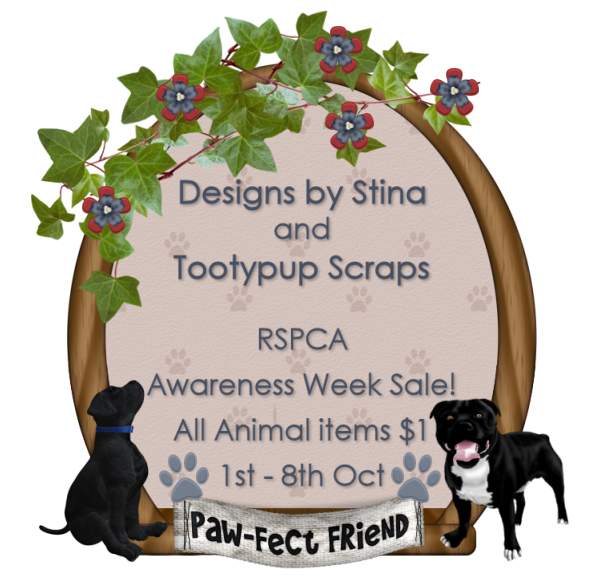 In honour of this awesome cause I am having a special $1 Sale off ALL my animal-related products! That's right - everything with animals or related to animals is marked down to just $1 until 8th October!! Available in all my stores!! from the one that looks from the outside in. I know what it is like as I have suffered from this in my past and am lucky enough to have taken back control of my mind. 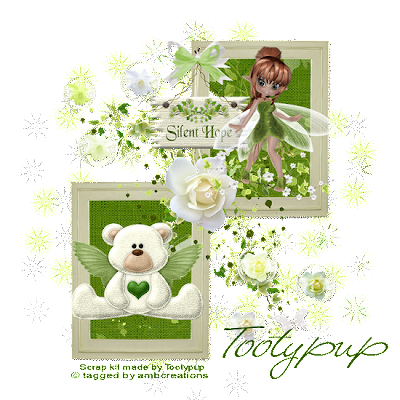 I do hope you enjoy working with this kit, as it has so mant beautiful elements to work with. It is a kit that show a lot of care towards others, and a lot of understanding and support. The Brat Pack has gone all aware this month with loads of freebies promoting various forms of Awareness. From some of the more known causes to some of the lesser recognised ones we have a bounty of goodies for you this month! Train departs midnight around the globe, but as some of us are in different timezones please be aware that some parts may not yet be posted so please be sure to check back again shortly. 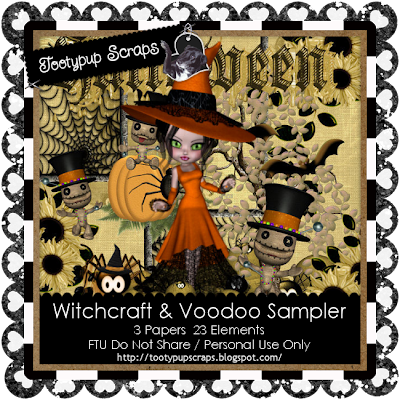 The Goodie Train is Bewitching! It's that time again...when the Goodie Train departs our stations all over the globe to bring you lots of goodies and freebies! 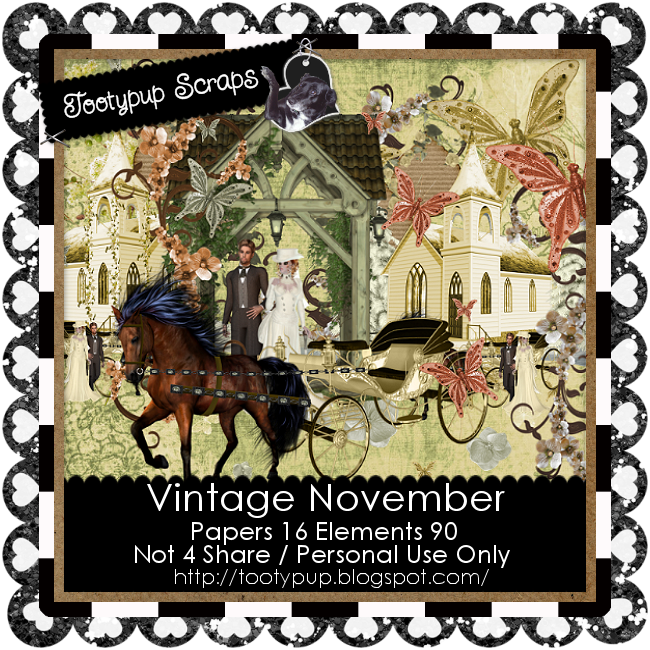 And this month we are "Bewitched"! 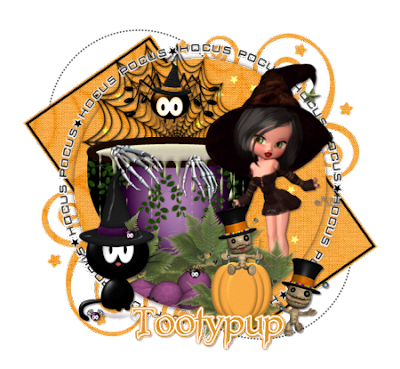 Journey with us as we ride the globe on a witchy express bringing you loads of halloween fun and bewitching delights....but remember, we are all in different timezones around the world so some parts may not yet be up. Just stop back again for their delights...you won't be sorry! 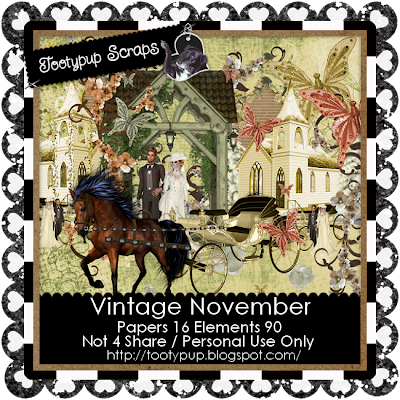 And if you would like a sneak peak preview of ALL the goodies available this month, head on over to The Official Goodie Train blog where you can see what each of us has to offer. In the meantime....enjoy the ride!! Tootypup: http://tootypupscraps.blogspot.com/ YOU ARE HERE! !